Wood fibre: a natural CO2 trap! Our forests are genuine carbon sinks as they capture and store CO2. 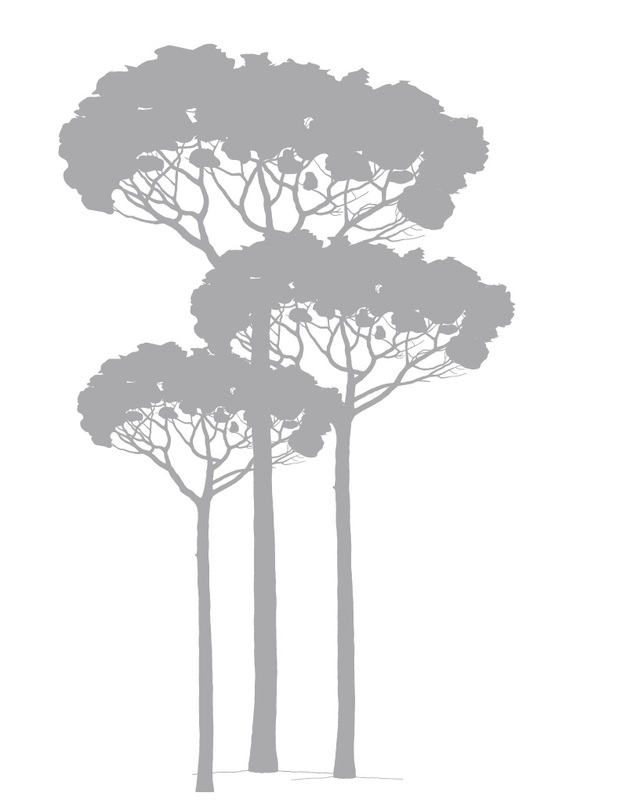 Cultivated forests that are sustainably maintained and managed help absorb atmospheric carbon at much higher rates than natural forests. 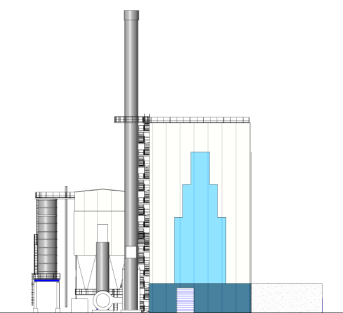 Cellulose fibres continue to store carbon when used to make pulp and paper. 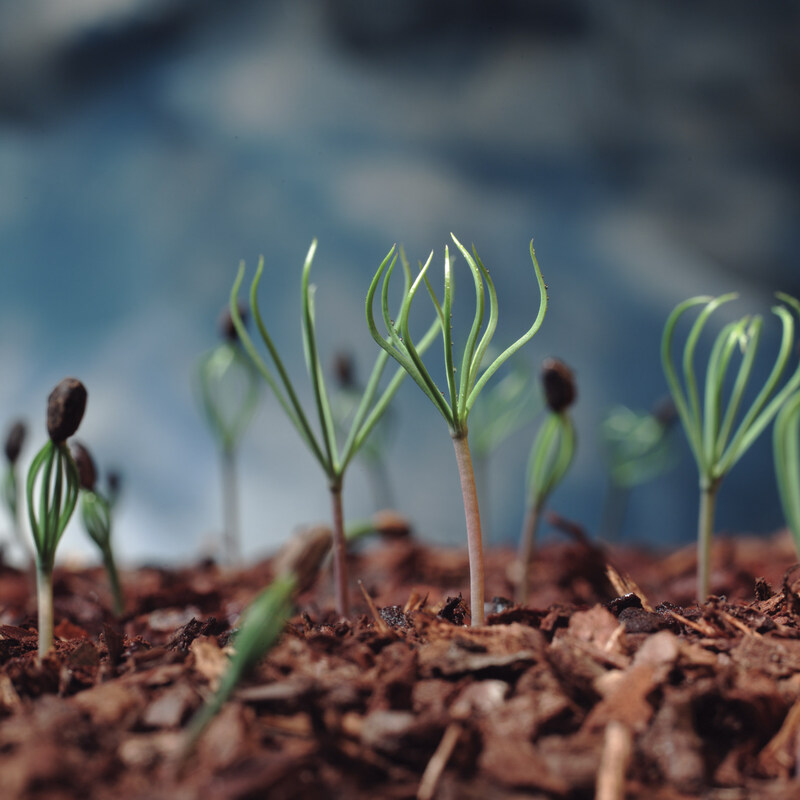 CO2 remains trapped in paper fibres throughout the product lifecycle: from production to use and even when recycled over and over! 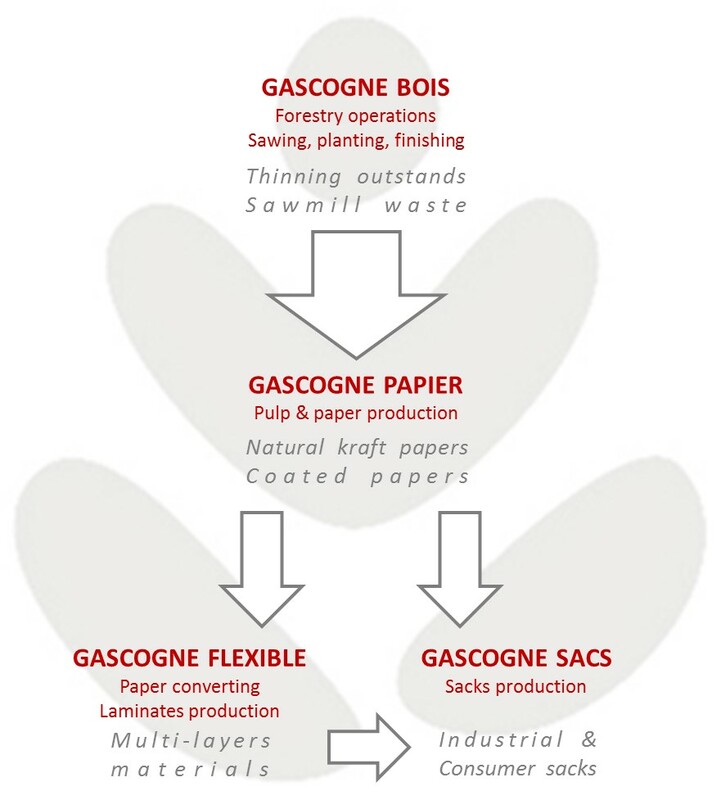 For nearly a century, Gascogne Papier has been a specialist of unbleached Kraft paper, a natural biomaterial, bio-based and created from a renewable resource, manufactured using an eco-responsible process.